Nene Twist: Was he sacked for saying NO to Al-Bashir? Johannesburg – Axed Finance Minister Nhlanhla Nene said no to SAA chair Dudu Myeni and Sudanese President Omar al-Bashir, the Mail & Guardian reported on Friday. It was basically also a no to President Jacob Zuma who had asked, according to Myeni, that South African Airways open a new route to Khartoum in Sudan to show support to “his brother” Al-Bashir. File photo. 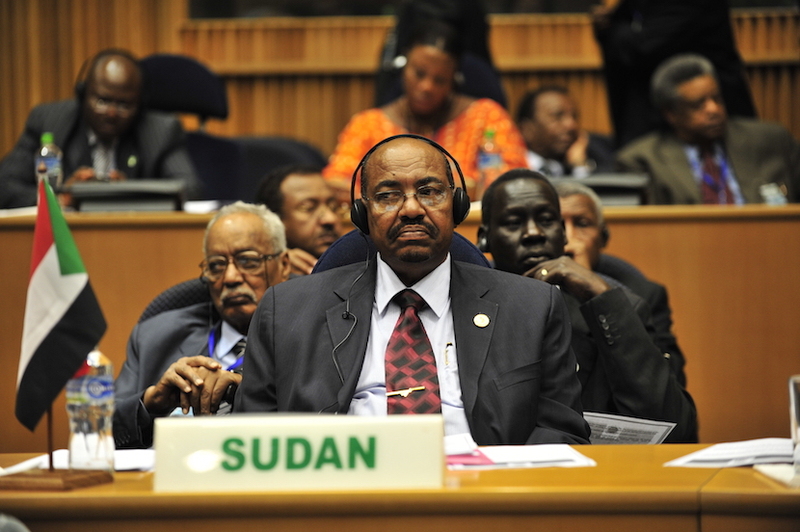 Omar Hassan Ahmad al-Bashir, the president of Sudan, listens to a speech during the opening of the 20th session of The New Partnership for Africa’s Development in Addis Ababa, Ethiopia, Jan. 31, 2009. Nene told Myeni in no uncertain terms that a route to Khartoum would be unprofitable and he would not allow it. Four months later, in December last year, Nene was fired. The Mail & Guardian obtained correspondence between Nene and Miyeni about the “proposed operations in Khartoum”. Read the full report here.